Bal Itak was a male Vulcan, a Starfleet officer, born in the early to mid-23rd century. Sometime prior to 2371, Vorik served under Captain Itak, and considered the senior officer a mentor. 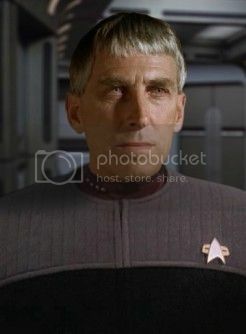 In 2379, Itak was assigned as commanding officer of the USS Hawking, during that vessel's exploration of the Delta Quadrant.